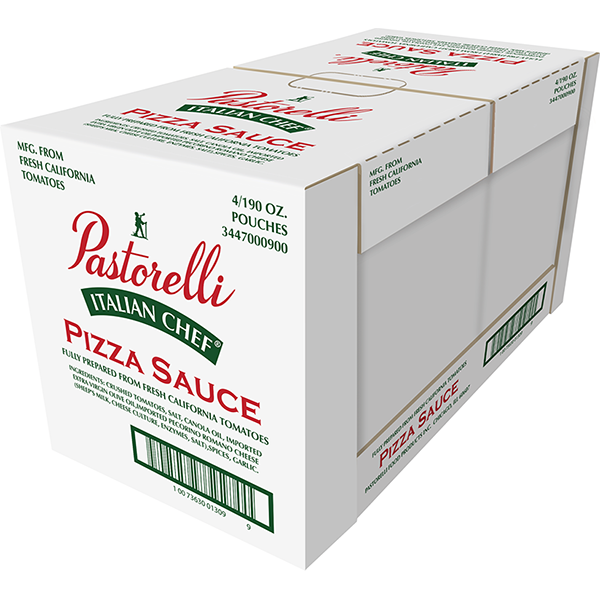 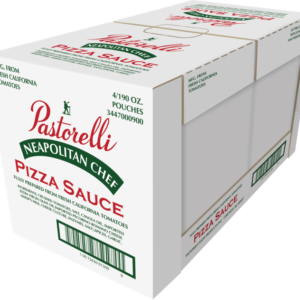 Pastorelli's award-winning Italian Chef Pizza Sauce has been a family recipe and a best-seller since 1952. 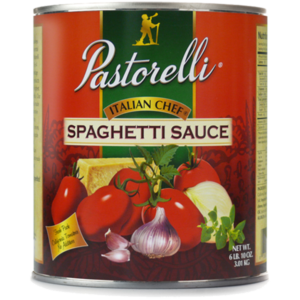 Made with San Marzano-style tomatoes, plucked off the vine at their juicy, ripened peak, it has a zesty flavor that's enhanced by imported Pecorino Romano cheese and Extra Virgin Olive Oil. 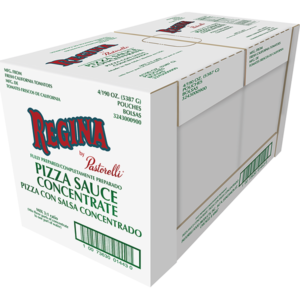 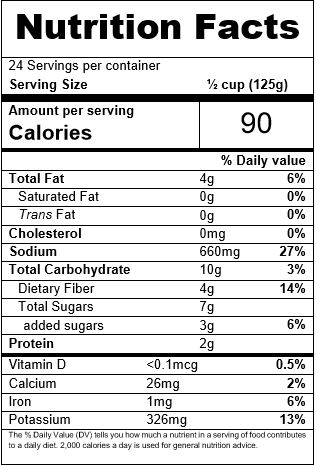 It is now offered in food-service sized pouches, offering more sauce at a lower cost.